A local hypnotherapist explains about a new phenomenon that has been causing some distress. What has quickly become known as Obsessive Cream Disorder, is sending people to seek help from local hypnotherapists. One such person is Neil Cox, situated in Bude just a stones throw away from the Devon / Cornwall border, he sees many clients from Devon. 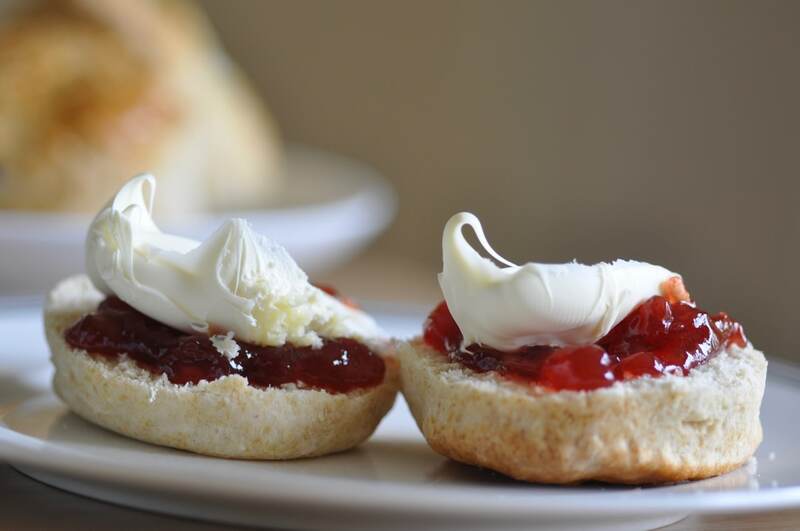 Their obsession with putting cream first on their cream teas leads them to seek his help. However there is hope, Neil explains. “I use a combination of hypnotic tools to help people overcome their aversion to jam going on first. Most clients see results after just one session.